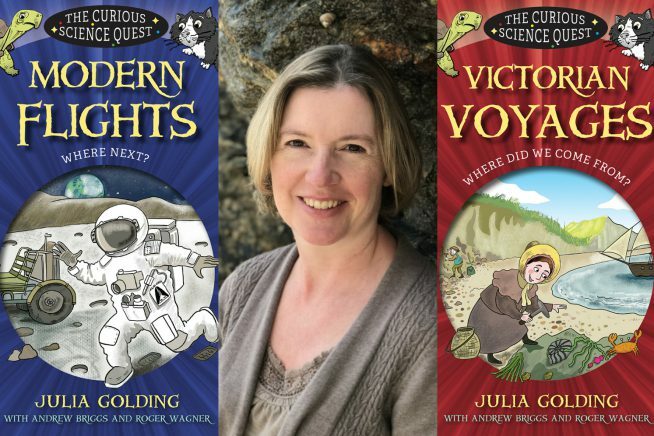 Julia Golding, award-winning children’s author, will explore the big questions that scientists have asked throughout history – but can science explain everything? Join Julia’s time-travelling quest of discovery as she discusses her latest books Hunt with Newton and Rocky Road to Galileo. The event will include live science experiments performed with the help of a young scientist. Suitable for 8-9 year olds.